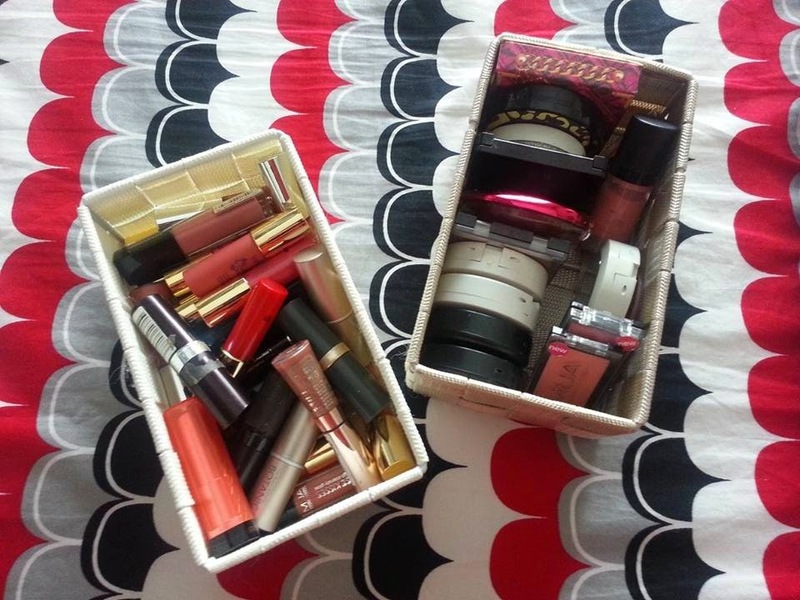 Without making this post very long, here are a few simple and affordable ways to store your makeup, jewelry and hair stuff without stuffing them in drawers. 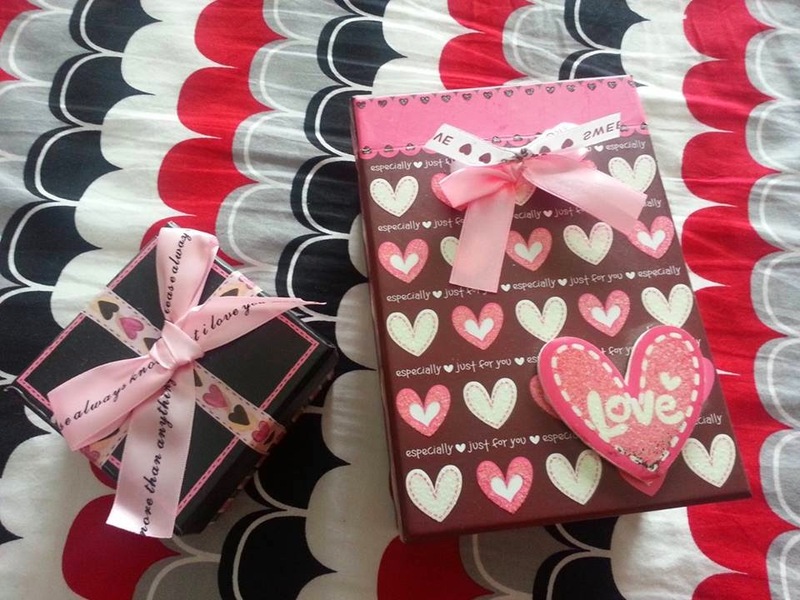 Decorative boxes are available in different sizes. 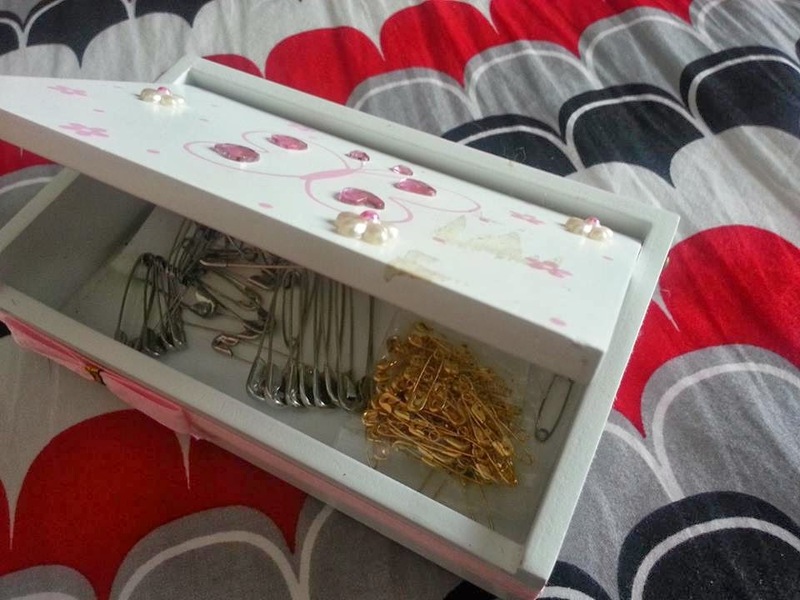 Use these to store jewelry and pins. 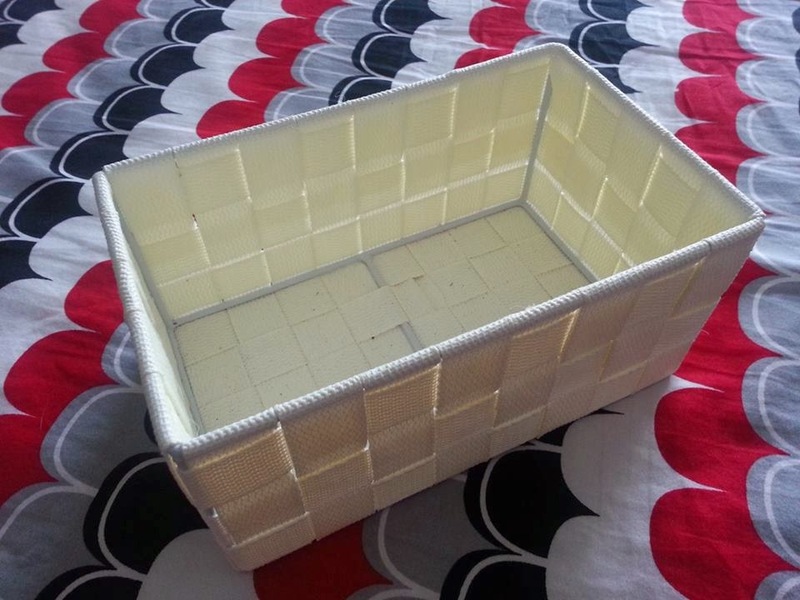 Get canvas or plastic boxes from local shops. 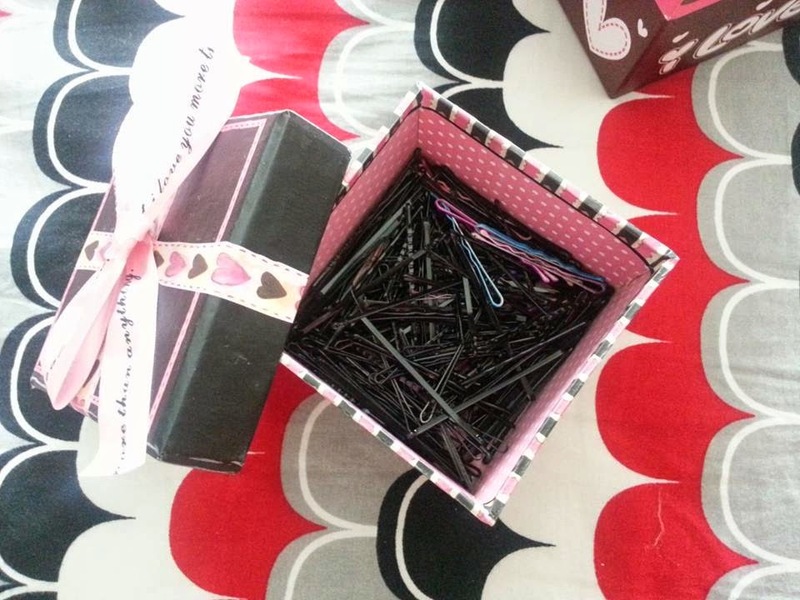 This small gift box keeps my hair pins in place. That's it for now. 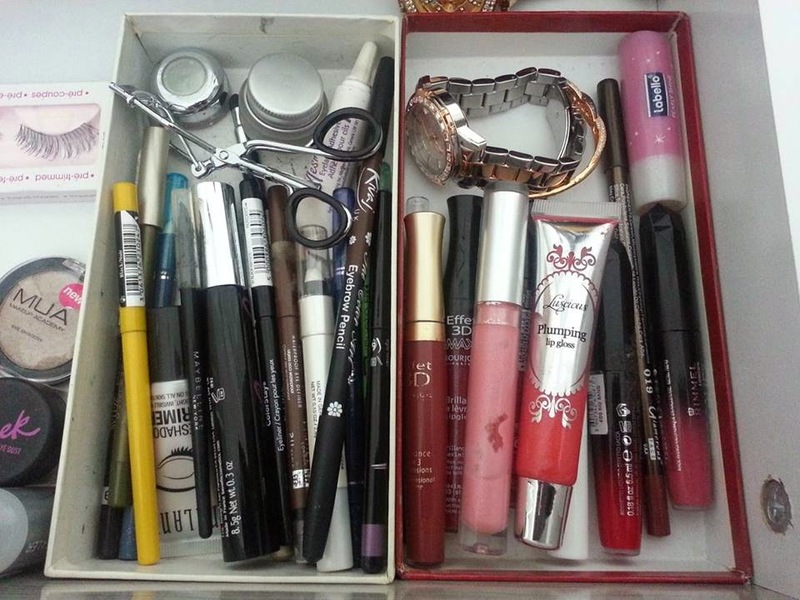 I also have another post on makeup storage which you can checkout here. Enjoy! So cute!! I love these little boxes idea, keeps everything dust free. Get rid of upper lip hair at home-quick and easy!